You are here: Home / Blog / News / What are the advantages of hiring a conveyancing solicitor? What are the advantages of hiring a conveyancing solicitor? The first time you will probably ever need to consider hiring a conveyancing solicitor is buying your first home. Then, there maybe other occasions such as selling your home, switching a mortgage, or changing ownership. Conveyance involves the processing of documents involved, and the legal transfer of home and/or land ownership deeds. You could attempt doing conveyancing yourself but it’s not recommended the process is very complicated; property is expensive; and you don’t need the extra costs of errors over minor things like where to park your car; or major disputes over land boundaries. It’s best to use a licenced property/conveyancing solicitor to do the conveyancing work for you. If you’re taking out a mortgage, you MUST use a licenced property/conveyancing solicitor. A conveyancing solicitor is a licenced conveyancer working in a legal firm or sole practice, generally used for buying and/or selling property. So you have made an offer on a property? You need to hire your conveyancing solicitor once the offer has been accepted. And, the same goes if you’re selling a property. You will find a list of reputable solicitors on The Law Society website (www.lawsociety.ie), or contact our property solicitors here look for a property solicitor that has a few years experience, and remember that the cheapest conveyancer is not always the best! What will your conveyance solicitor do? One of the most important tasks a solicitor will complete for you, is the drawing up of documents, this includes transferring the Title of Ownership. For selling a property a Contract of Sale will be prepared. They will also deal with the formal mortgage offer and all the conditions on your behalf and the deposit will be handed over to the seller’s solicitor. The solicitor will do the legal leg work for you; and give you advice to inform any decisions you make. For example, this could include any special conditions you want to stipulate on the contract of sale, or, maybe you want to stipulate a special condition that resulted from the property searches, to help protect your rights. When buying a property there is an obligation for the seller to inform you of certain things such as defects on the property, before the contract is signed. However, they don’t legally have to tell you everything, this is why searches are important. You will find out the answers to questions such as does that adjacent shed have planning permission? Etc. There are two systems of dealing with the documents transferred in a property transaction: the Land Registry or the Registry of Deeds. Your solicitor will know which one is appropriate in your case, and carry out the necessary checks. Once your offer on a property is accepted, known as ‘sale agreed’, a booking deposit is paid to the estate agent, then the sale details can be sent to your solicitor and the seller’s solicitor. Your solicitor will then arrange to have the deposit on the property paid. Your solicitor will agree a ‘closing date’ the date that you get your keys, the remainder of the money must be paid and associated paperwork completed. Conveyancing can be a complicated process, mistakes can be hugely expensive. Look for a solicitor with several years experience, they will also have insurance if something does go wrong. 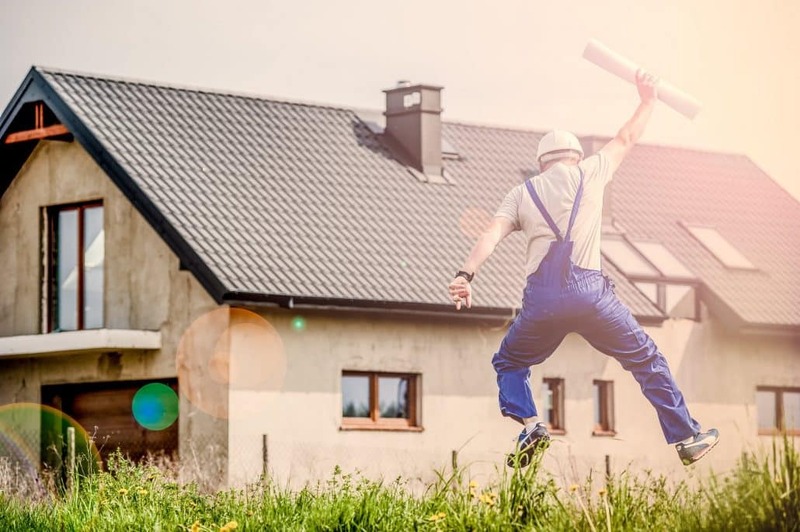 If you’re doing a DIY conveyancing, and something goes wrong, you will have to hire a solicitor anyway to amend any errors. A good conveyancing solicitor has the experience to advise on any potential pitfalls, when purchasing a property, this specialist advice could save you money. They will advise on any issues that come out of property searches, and advise you in court if a dispute arises. When getting a conveyancing quote, ask if your fee estimate covers all costs. Sometimes there are additional charges such as stamp duty, so ask for your quote to include all charges when buying a property. Shop around online when looking for a conveyancer, rather than taking the estate agents recommended solicitor — this could save you money. Maybe you’ve moved to a new city such as Dublin, here you don’t know the areas very well. Try to hire a conveyance solicitor based in Dublin, they will have knowledge of the estate agents and locality. They also will know the local development plans, so you can find out if a nightclub is going to open up at the end of the road sometime soon. Or, maybe the neighbour has a right of way to your property. This will beneficial especially when thinking about resale value of the property. Property law often changes, a solicitor will be up to date on all new and pending legislation, as well as new legal processes. 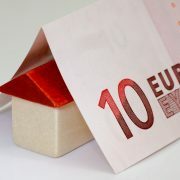 For example, the process normally used in Ireland to buy and sell houses will change next year. Starting Jan 2019, solicitors will move to a pre-contract investigation of title (PCIT) system. It means that property title queries will be dealt with pre-contract, this method is already the modus operandi by Gibson & Associates Conveyancing Solicitors. Your conveyance solicitor will know all the legal terms and advise on any contract terms that could be hidden in fine print. If there are any issues in the sellers contact, they will be able to negotiate extensions and qualifications on the conditions. Sometimes property transactions can be drawn out very complicated, especially where additional land is involved. This is where an experienced conveyancing solicitor will really shine. For example, in cases where the title deeds are lost or contested, could be tricky for an amateur conveyancer. 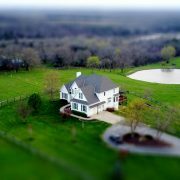 When it comes to the contacts involved in these transactions, solicitors will carefully examine any contracts, it can be easy for the untrained eye to overlook a detail until it’s too late, and end up with residential disputes into the bargain. Other situations include commercial property transactions, this type of conveyancing is very different from buying a house. A Solicitor can speed up the conveyancing process for you, Gibson & Associates Solicitors offer a 21 day closing service, this means you could have the keys to your house in three weeks! This is done by liaising with your bank or mortgage provider to ensure that all contract conditions are met by due dates. You will receive an organised list of all paperwork and ensure that you receive a clear title of property. Your solicitor will also tie up any loose ends, taking the stress out of property for you! https://www.gibsonandassociates.ie/wp-content/uploads/2018/11/building-joy-planning-plans.jpg 1500 2254 Katrina https://www.gibsonandassociates.ie//wp-content/uploads/2017/08/logo.png Katrina2018-11-30 16:21:252019-04-09 13:36:23What are the advantages of hiring a conveyancing solicitor?